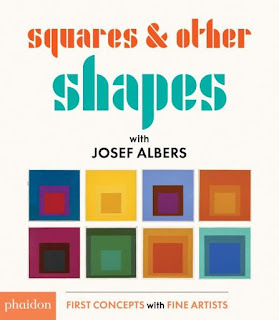 Introduce poppets to the stylings of 20th Century modernism via the art of Josef Albers, with striking shapes and colours perfect for young eyes. In this 'First Concepts with Fine Artists' board book, adults can strike early with artwork from superb creators over time, filling little eyes and minds with glorious imagery and colour. Coupled with descriptive text for each page--'two little rectangles standing up straight', 'bounce, circles, bounce!, 'wobbly rectangles!' --both parents and littlies will enjoy the rhythm of the imagery, as artworks unfold on each page. The geometric layouts are not only stimulating, but fun, thanks to age-appropriate text that's enthusiastic and great to read aloud. 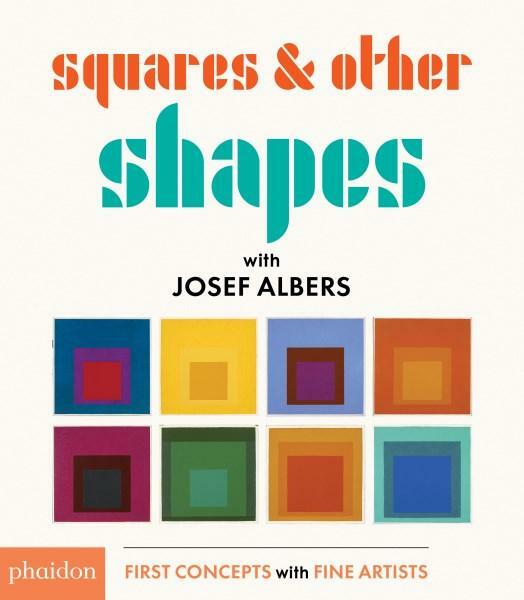 Josef Albers was born in Germany in 1888. An artist and teacher, he liked to change the way colours looked by painting squares inside other squares, in different colour combinations. Albers' book, Interaction of Colour, is used by students all over the world to learn about colour in art and nature.